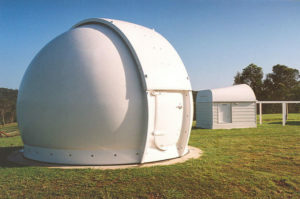 The 2.4m Steele Astrodome is made from Zicalumne or stainless steel. It comes flat packed to save shipping costs. It is hand operated but can have motorisation and automation added. 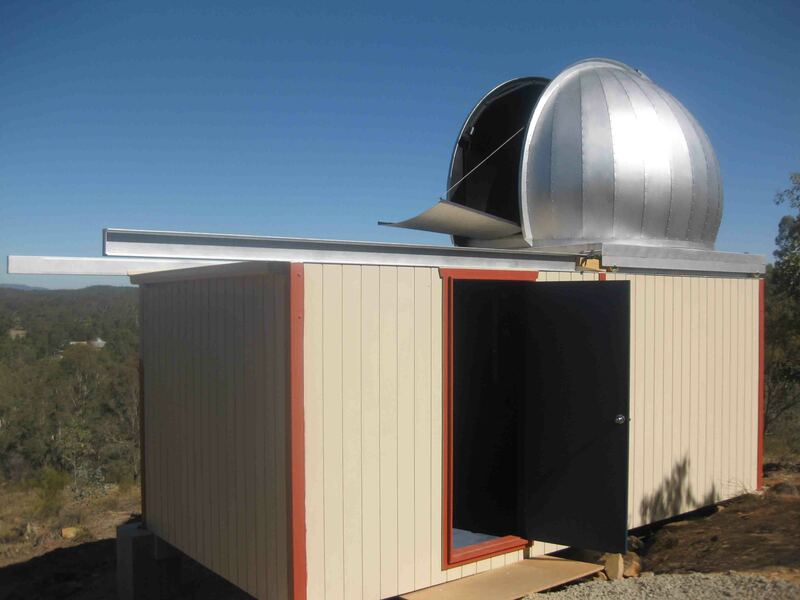 The 3m steel Astrodome is a straight forward and economic option to suit the hobbyist and professional astronomer alike. The flat pack nature of this Astrodome also cuts down shipping costs. Strong steel construction, with 360deg rotation and shutter control. Can be shipped worldwide. 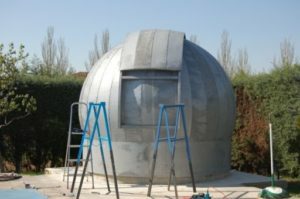 The 5m Steele Astrodome is made from galvanised or stainless steel. It comes flat packed to save shipping costs. It is motorised as standard and has the option to add full automation. 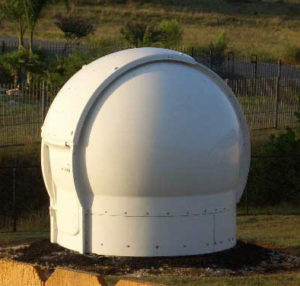 At 2.9m , with a heavy duty fibreglass construction, this Astrodome is suitable for medium to larger scale amateur and professional astronomers. With 360deg rotation and shutter control. It can be shipped worldwide. 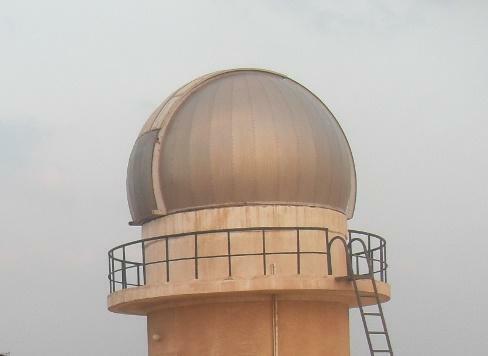 The 4.5m Astrodome is constructed from heavy duty fibreglass, which is suitable for the serious amateur, professional, commercial, and university observatories. With 360deg rotation and shutter control, this has proven to be our most popular Astrodome for Universities and Colleges around the world. 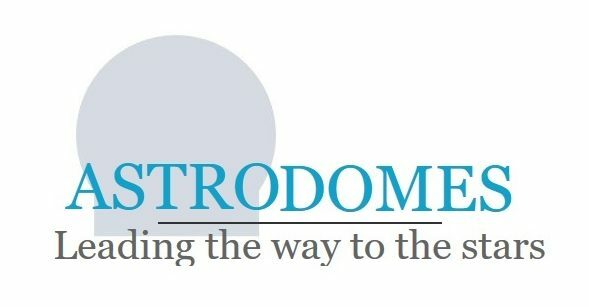 Our new and improved 2017 design makes this Astrodome now cheaper to ship world wide as it fits inside a shipping container. 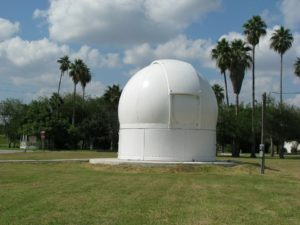 Our largest Astrodome, with steel frame and a fibreglass outer shell, this dome has been used by Universities and large scale observatories throughout the globe, who are using very large telescopes. It is made in pieces so that it can be shipped worldwide in the safety of a shipping container. 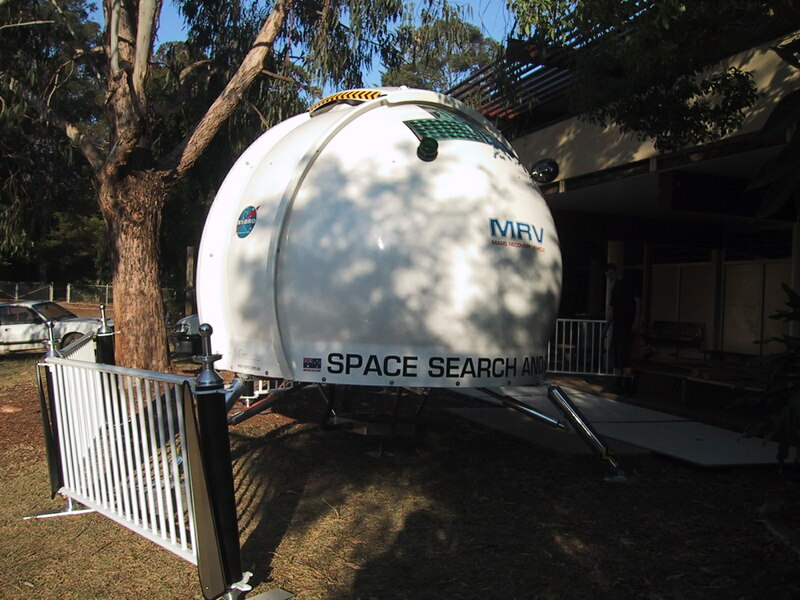 The 2.9m Fibreglass semi-sphere has the flexibility to be placed on top of a structure to suit a customer's needs. It comes with a rotation track, shutter control and has the option to be automated. 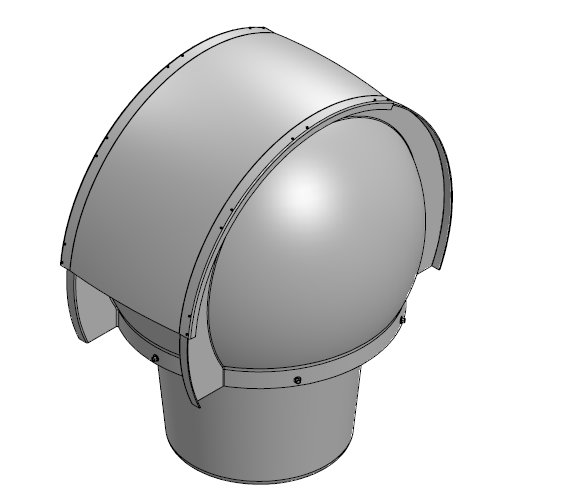 The 3m metal semi-sphere has the flexibility to be placed on top of a structure to suit a customer's needs. It comes with a rotation track, shutter control and has the option to be automated. It is flat packed to save on shipping costs.